Welcome to Viva Las Vegans, the world’s first ever Vegan Comedy club all across the UK. This is our third YORK show at the intimate True Story and it's one of our most special ones! This Line-up is genuinely incredible. We have two legendary acts performing for you. 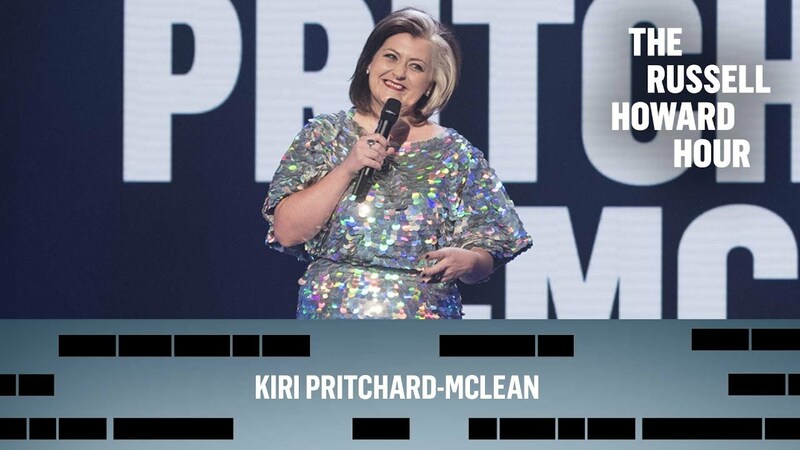 Headliner 1: We are absolutely astounded and delighted to have Kiri Pritchard-McLean. Star of Russell Howard's Hour. Winner of 2018’s Best Compere and Best Club comic Chortle awards! Co-Host of All-Killa, No Filla. One of the best stand-ups on the circuit right now. Headliner 2: "Gein's Family Giftshop...work harder and tighter than James Brown. Even if you hate them, you will have seen something genuinely new."